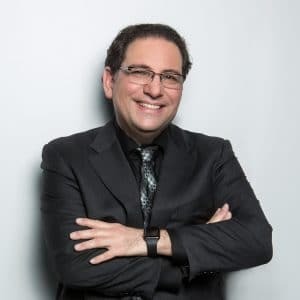 Keynote speaker Kevin Mitnick is recognized by millions worldwide as a famous hacker, who has challenged major companies through his hacking skills. 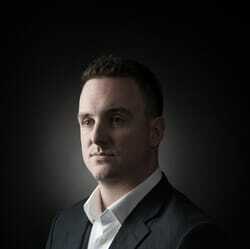 Now, he is a trusted security consultant to Fortune 500 and governments around the world. Kevin’s keynotes are full of entertainment, eye-opening facts and lots of useful advice. 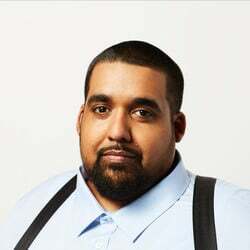 Kevin is known as the most famous hacker in the world which undoubtedly creates the basis of a fun and different event. Kevin has some great stories about the FBI and hacking and it certainly won’t be a forgettable presentation. It takes one to know one. Cyber Security is only getting more and more important, and most of us simply don’t realize until it’s too late. Kevin used to be the world’s most wanted hacker and knows all about the potential threats for organizations – big or small. No one has the amount of inside-knowledge and expertise as Kevin! Kevin Mitnick is truly a one-of-a-kind speaker. As one of the most famous hackers in the world, his stories are thrilling . 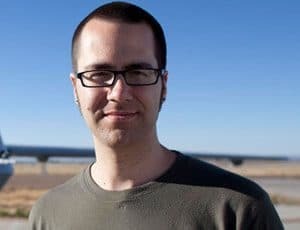 He always enjoyed a challenge: Kevin once hacked into 40 major corporations on an “electronic joyride” just to see if he would be able to. This got him on the FBI’s Most Wanted list and eventually, he got caught. Today, he serves as a top security expert for governments and Fortune 500 companies and presents his unique keynotes across the world. As a speaker Kevin Mitnick is professional and dynamic. His keynotes are full of energy and excitement as he demonstrates new hacking techniques that keep the audience on the edge of their seats. Kevin’s keynotes will keep you entertained while learning about cybersecurity and knowing how to protect everything they own against possible threats. This keynote is Kevin’s most popular keynote! It’s perfect if you want to know how to fight back and identify current threats. Unfortunately, people are often the weakest link and this keynote might just save your future organization by educating your team while keeping you entertained! Kevin will show just how easy it is to manipulate people and hack into computers. Learn how a hacker’s mindset works and feel prepared and ready to protect yourselves and fight back. Raise security-awareness with this entertaining and dynamic keynote! Choose from either a set 75-minute or a shortened 60-minute keynote followed by 15 minutes of Q&A. In this keynote, Kevin opens up about his personal story and gives a thrilling presentation of running from the FBI and hacking into major corporations. An unforgettable experience with the “Catch Me if You Can” thrill ride of the digital age! Kevin is an incredible storyteller and will keep the audience locked in place while he presents a keynote full of action and stories that the Government doesn’t even want you to know. This speech is based on Kevin’s best-selling autobiography Ghost in the Wires: My Adventures as the World’s Most Wanted Hacker. This is a set 75-minute keynote plus 15 minutes of Q&A. This keynote is the perfect opportunity to get custom presentation tailored to your specific audience, event or organization. 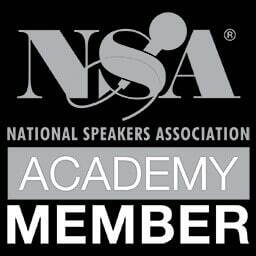 Kevin will coordinate with your team and create a keynote that will educate and entertain like you’ve never seen before! A technology magic show, this presentation is full of demonstrations and you’ll finally get the answers to some of your burning questions about hacking. It’s the ideal keynote if you’re looking to involve the audience and create an unforgettable message! This presentation can be designed for any length up to 90 minutes including Kevin’s Q&A with the audience. Director of a Cybersecurity Company, Security Researcher and Former Blackhat.